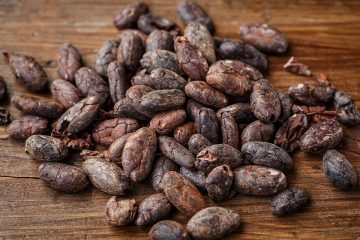 A new device that instantly measures the quality of freshness of cacao beans. It has been developed by the Philippine Center for Post-harvest Development and Mechanization (PHilMech) through a project funded by the Philippine Council for Agriculture, Aquatic, and Natural Resources Research and Development of the Department of Science and Technology (DOST-PCAARRD), based in Los Baños, Laguna. 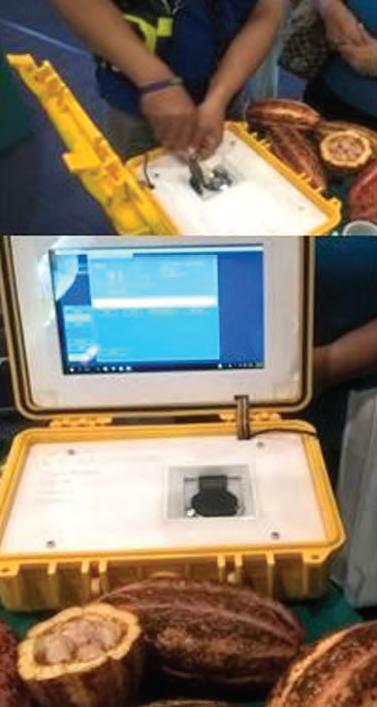 The sensor device can also tell if the bean is adulterated by assessing its water content and salinity. Programmable software does the measurement and shows the results in a liquid crystal display similar to the kind used for laptop monitors. The sensor device is portable and easy to use. By just placing a few drops of the bean’s watery mucilage into the sensor receptacle, one can immediately assess the freshness of the harvested cacao bean by measuring its sugar and alcohol content. 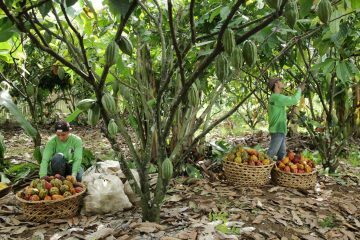 This technology will be useful to suppliers, buyers of freshly harvested cacao beans, and processors of chocolates. 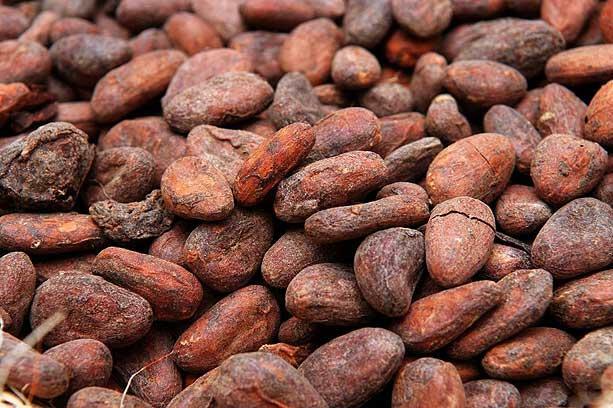 High quality and good tasting chocolates come from quality, freshly harvested cacao beans. It is important that the raw materials be assessed prior to processing. 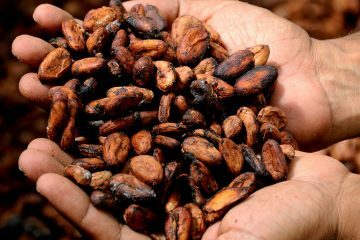 Cacao beans with high sugar content which have not exhibited the onset of fermentation are regarded as high quality. 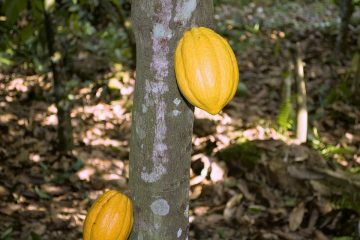 The use of a cacao quality sensor will encourage growers to set better prices for their produce, as buyers will be assured that the quality of the beans sold to them is within a desirable range. 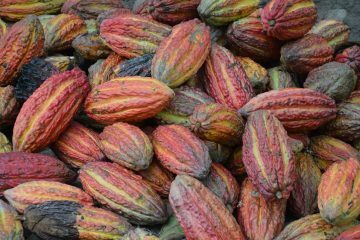 Similarly, processors will benefit from using high quality cacao beans as raw materials for chocolate processing. This sensor has been tested in Davao and there are plans to test it in other cacao-growing regions in the Philippines. This is to further ascertain its performance and accuracy. Patent application for this technology is currently being arranged. This story appeared in Agriculture Monthly’s December 2017 issue.